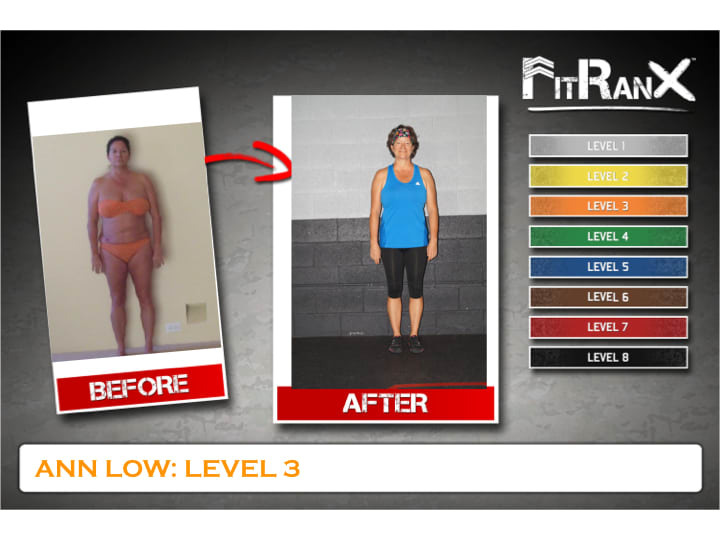 FitRanX™ is a comprehensive and standardized ranking system used for gauging individuals’ fitness levels. 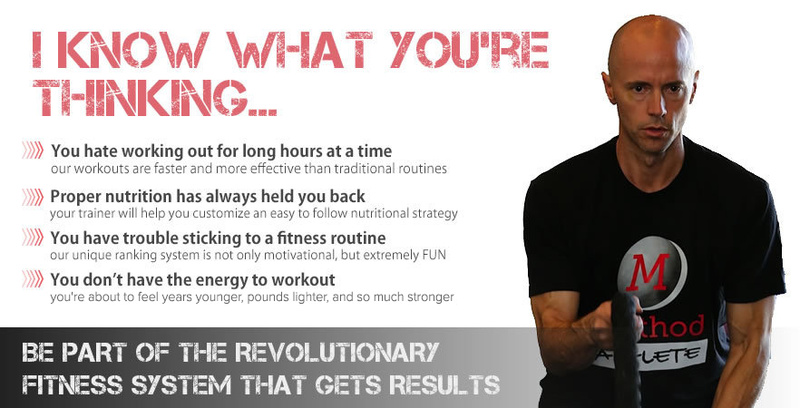 This is not a system based on how long you have been at a facility or how much your fitness trainer thinks you have improved. This is a REAL ranking system that took years to develop and perfect. It works through standardized fitness testing. 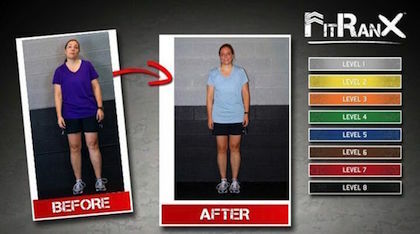 There are 8 FitRanX™ levels with corresponding colors that represent each level. That means a level 5 in Los Angeles, CA has to accomplish the same thing as a level 5 in London, England. In order for you to progress from one level to the next, you must participate in our Scottsdale fitness center test that uses specific exercises to determine strength within the exercises’ respective muscle groups. There is also a conditioning portion required for each level’s advancement in our group fitness in Scottsdale. Through scientific testing and months of development in the FitRanX™ system, these exercises have been proven to work and they will allow you to demonstrate personal fitness growth in each major muscle group, as well as cardiovascular conditioning. 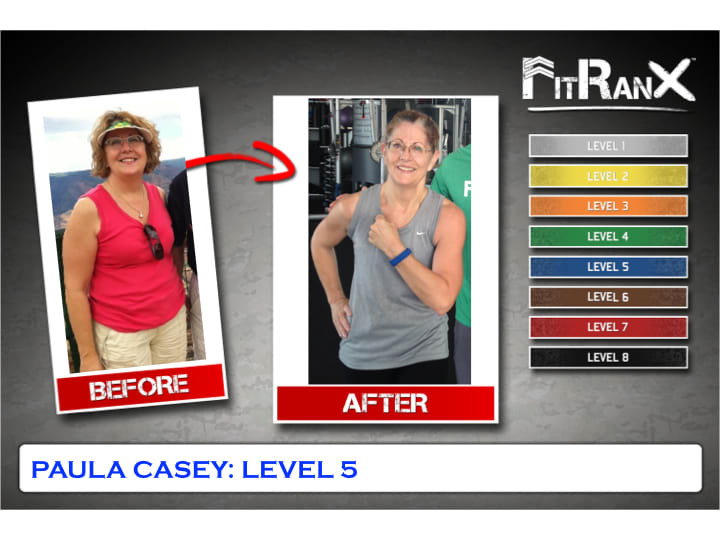 As soon as you pass through the FitRanX™ system, you wear the color of your corresponding fitness level in RanX Band™ form whenever you are at the facility or out in town. In 17 years of personal training, hundreds of people of all shapes and sizes (with all the excuses under the sun!) 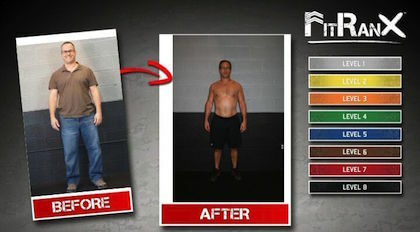 we’ve never failed to produce a program that will enable you to reach your fitness goals. Our programs focus on increasing the strength, speed, and conditioning that you need to regain the body that you had – or create the body that you’ve always wanted. All Of This Has A Natural Outcome That Is Undeniable: Increasing Self-Esteem, Self Confidence And Happiness! Your Friends Will Be Desperate To Know How You Did It – Or 100% Of Your Money Back! 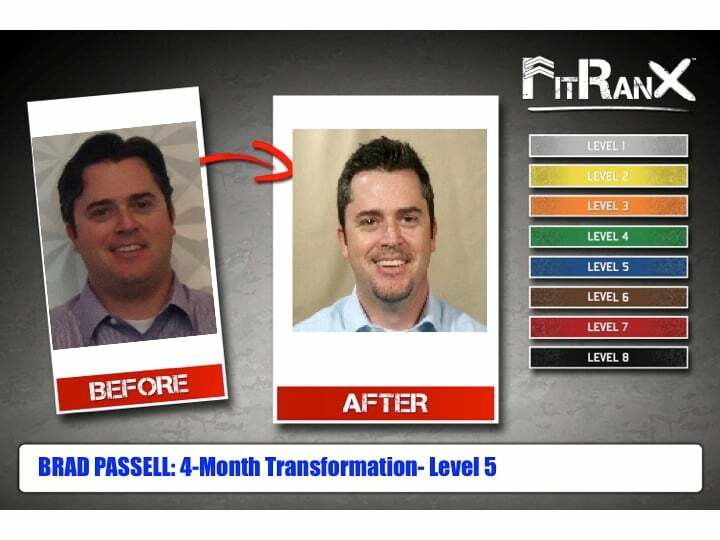 If you give FitRanX a genuine try for 8 weeks and you don’t see these results, and your friends aren’t asking you how you did it, then we will refund you 100% of your money! Are You Ready To Try Out FITRANX 100% Risk Free? Fill Out The "Request Info" Box! 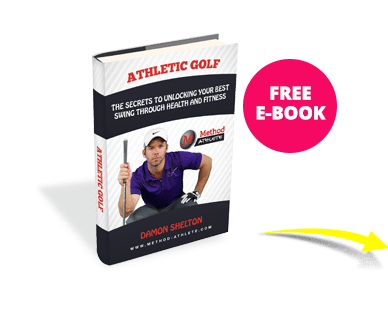 Just fill out the short form on the side of this page for a no obligation FREE CONSULTATION and we’ll be able to talk you through the ideal plan for you, your goals and your time constraints.